I enjoy drinking coffee very much, but sometimes a caffeine-free alternative is nice too. I’m not simply referring to decaf coffee or a cup of tea. I came across Teeccino . It’s herbal coffee with the flavor profile of coffee but naturally caffeine-free, non-acidic and gentle on the stomach. It’s made with roasted organic carob, barley, chicory, almonds, dates, and figs. Very aromatic. It’s gluten-free, filled with antioxidants and potassium. I’ve only tried their medium roast Mediterranean Java, but they have other flavors and other roasts. I usually just brew it like I could with regular coffee grounds, drip method or French press works fine. Enjoy it with some steamed almond milk. I find that blending Teeccino with my regular coffee and brewing them together makes a beverage too. 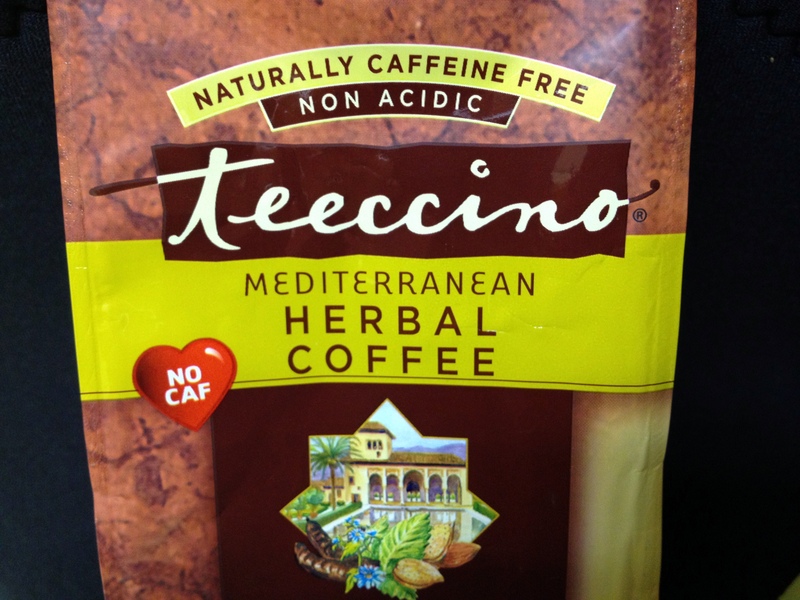 Teeccino comes grounded and in tea bag form too. 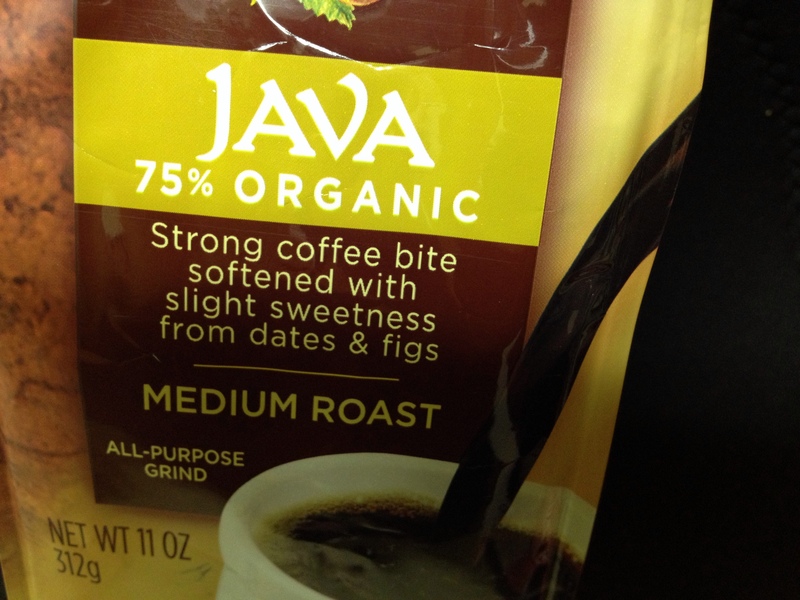 If you’re trying to cut back on coffee, this might just be the thing for you. Enjoy!